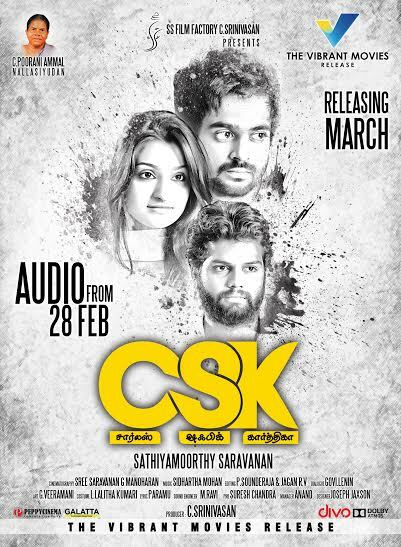 Audio of the film CSK – Charles Shafique Karthiga is to be released on 28th February. The crime thriller is directed by debutant S SathiyaMoorthy,a former associate of Prakash Raj and KV Guhan. 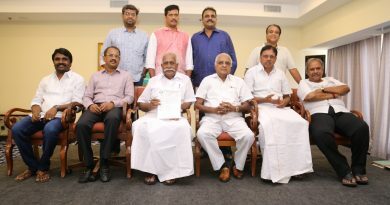 The film produced by SS Film Factory will be released by Vibrant Movies. Music for the edge of the seat thriller is composed by debutant Sidharth Mohan. 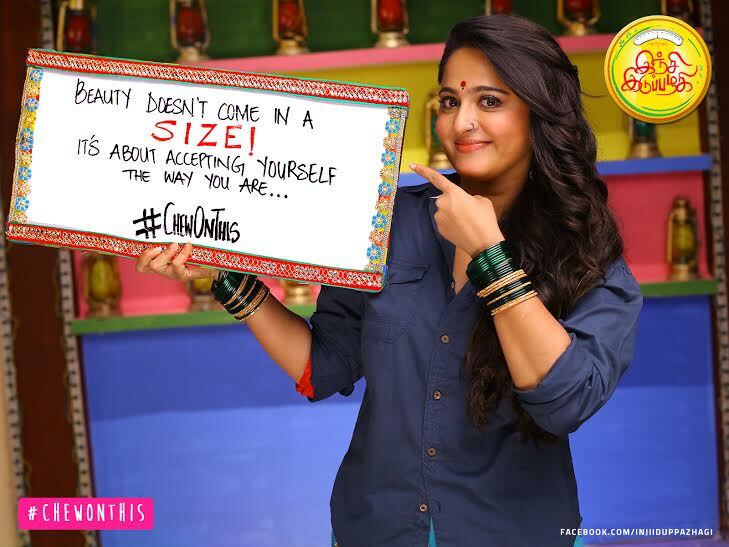 “ I am glad to be a part of this film. Composing for this film is completely an excitement. I am sure the Murugan Song written by Director himself which is tuned in western classical genre will attract everyone. Apart from composing I have also written the lyrics for the track ‘Kaanjipona’. We have also tried some psychic sound in the BGM.The album will be a feel good one. Hope everyone likes it. I would like to thank all my singers all my singers and my team for their wonderful support ” say the excited newbie Sidharth Mohan.